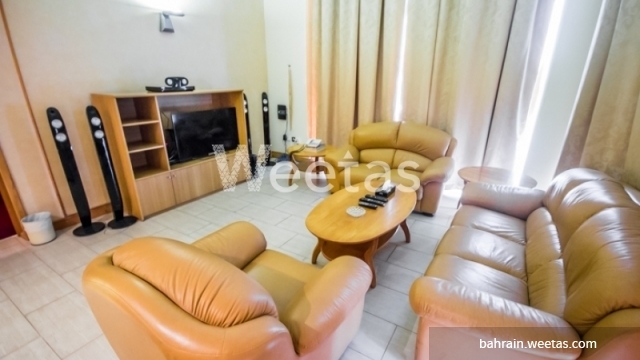 A fancy three bedroom apartment currently available with Weetas Real Estate. 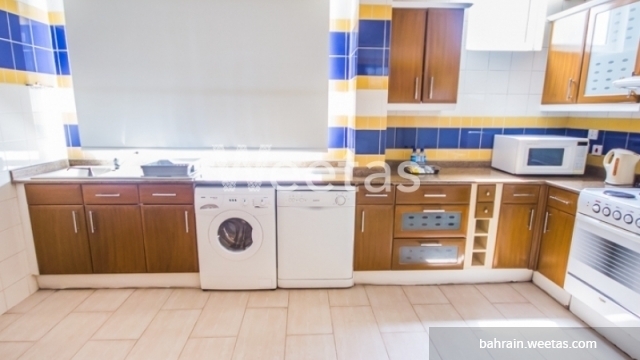 The apartment comprises three bedrooms, three bathrooms, and 1 kitchen in addition to a wide set of amenities to enjoy each moment of your spare time including swimming pool, gym, and sauna. 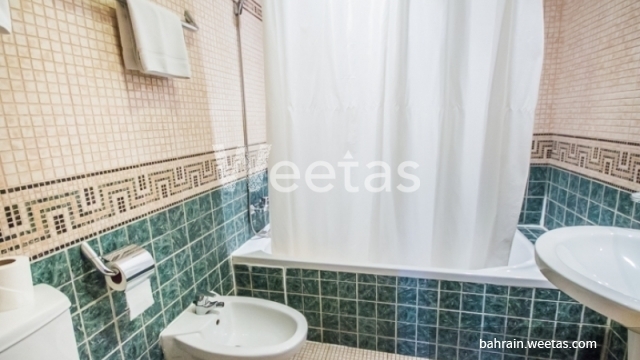 The apartment lies in a vital location near Bahrain's main facilities and amenities.